At SingularisIT, our DRaaS service means that even in a worst-case scenario, a total or near-total shutdown of the affected system, damage and recovery time will be minimal. Your organization will not have to invest in and maintain your own on-site or off-site data recovery environment. Our DR plans are flexible, and can be tailored to your specific requirements. WHAT WILL IT COST your company if all or part of your data, productivity software, customer facing services, and employee collaboration systems go down? A power failure at British Airways affected 75,000 passengers and cost the company $76 million. A ransomware attack on the hosting company Nayana cost $1 million, the highest ransom paid to date. Employee error at GitLab, a software development repository, caused the deletion of over 300 gigabytes of live production data, and the backups failed. One virus, WannaCry, affected over 200,000 computers in 150 countries, costing over $4 billion. 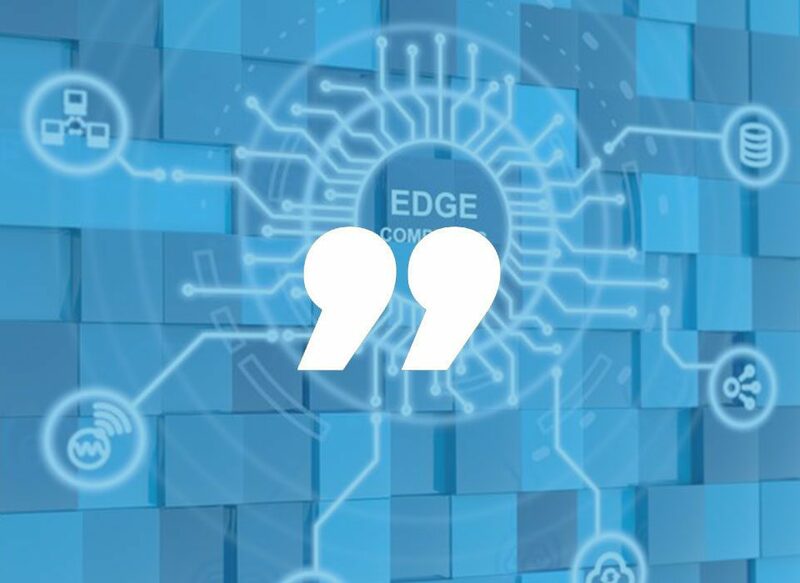 Today, our business technologies are complex and integrated into almost everything we do. Natural events like floods, fires, and storms can CRIPPLE your IT infrastructure, but so can an inattentive employee hitting the wrong key. Viruses, ransomware, and malware can destroy not only your ability to produce paying work, but your reputation as well. At SingularisIT, we can TAKE CONTROL of the disaster recovery process through our DRaaS (disaster recovery as a service). Visit our White Papers page or click here for our Disaster Recovery 101 eBook. As your organization grows, the chance of a security threat only increases. Without a good DISASTER RECOVER PLAN, the cost of downtime could be crippling. 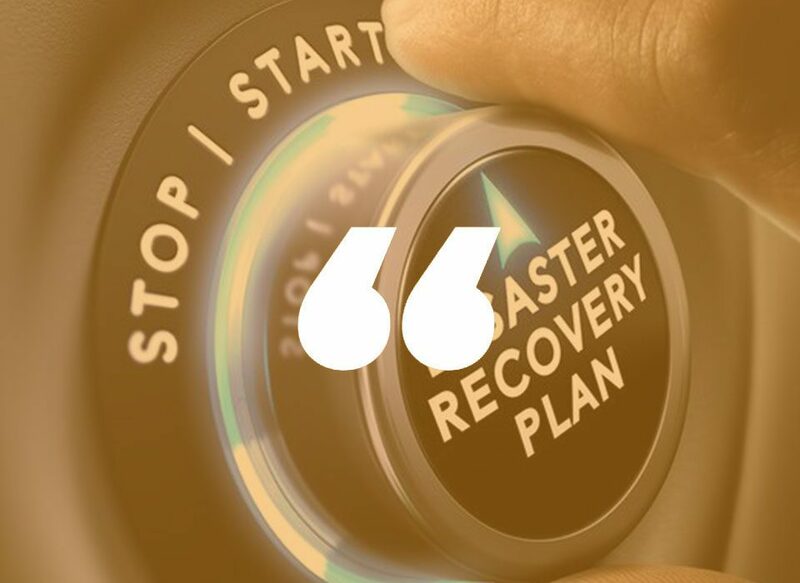 You can rely on SingularisIT to implement a reliable IT disaster recovery plan and, in the event of an incident, to MEET OR EXCEED the plan’s defined recovery time and recover point objectives. We also optimize your system’s performance, network security, and compliance across all physical and virtual environments. We make monitoring, security, and compliance a priority. We help you on-board users, provision services, and protect your network in ways that make growing your business easier. Thorough planning for worst-case scenarios allows us to mitigate your risk, and ultimately, to save you uncounted dollars, aggravation, and reputation damage. Our DRaaS services enable us to fully replicate and backup all of your company’s data and applications while also serving as a secondary infrastructure. In the event of an incident, DRaaS actually becomes the new environment and allows an organization and its users to continue with daily business processes while the primary system undergoes repair. That includes your customer facing services, which can be online faster than ever before. DRaaS allows these applications to run on virtual machines (VM) at any time, even without a system failure. That gives your organization a total system backup that allows for business continuity in all events, providing you with maximally robust system and ultimate peace of mind! Interested in talking to one of our DRaaS specialists? Call us TODAY at 866-617-2426 to learn more, or visit our Contact Us page. Call us TODAY at 866-617-2426 or send us a message to tell us how we can help.